It's almost officially summer and the water temperature in Lake Michigan is getting warmer -- at least close to the shoreline. This summer, thousands will flock to northwest Indiana beaches to enjoy the sand and Lake Michigan surf. But the lake is fickle and it can be very dangerous. 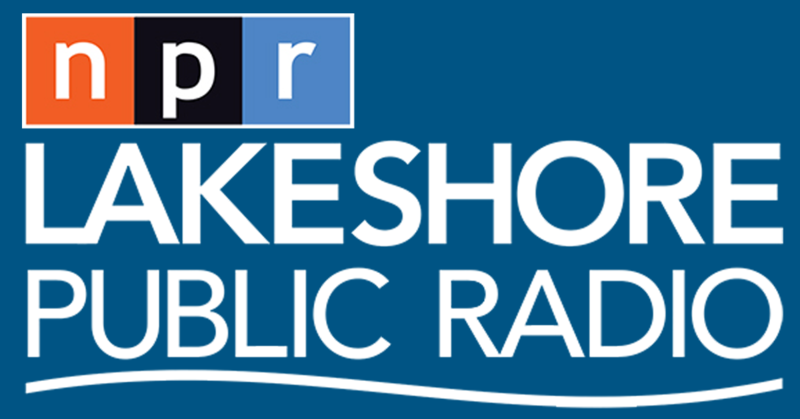 Dave Benjamin, the co-executive director of the Great Lakes Surf Rescue Project, came on "Regionally Speaking" on Monday to talk at length about the problems that can result for those in the water and how to avoid becoming another drowning statistic. 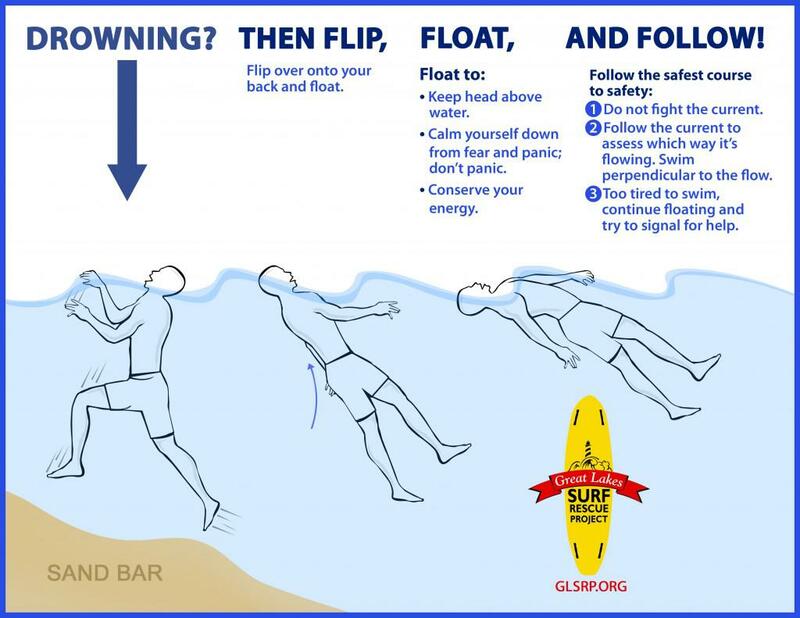 He explains the "flip, float and follow" procedure that can save a drowning person's life. The National Weather Service advises people not to go into Lake Michigan today or tomorrow in Lake, Porter and LaPorte Counties. 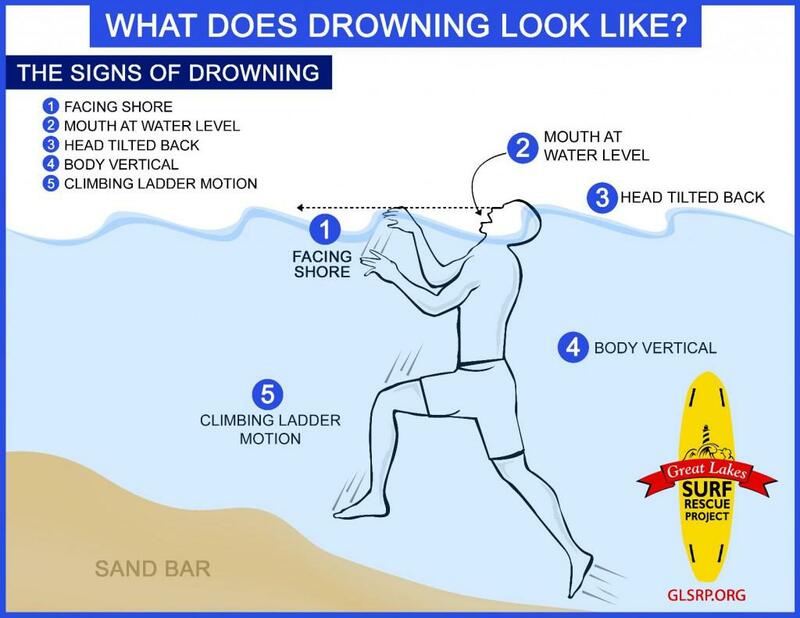 Waves of up to 8 feet and strong rip and structural currents could quickly sweep swimmers into deeper waters. Exposed beaches are more likely to experience the most wave and current impacts.